Engineering a highly complex distributed system that is easy to operate via elegantly designed APIs is a non-trivial effort. It requires solid software development skills, and more importantly, a sharp mind and the ability to think like a user. We also care deeply about giving our employees full ownership of what you’re working on. Our company fundamentally believes great minds achieve greatness when they are set free and are surrounded and challenged by their peers. 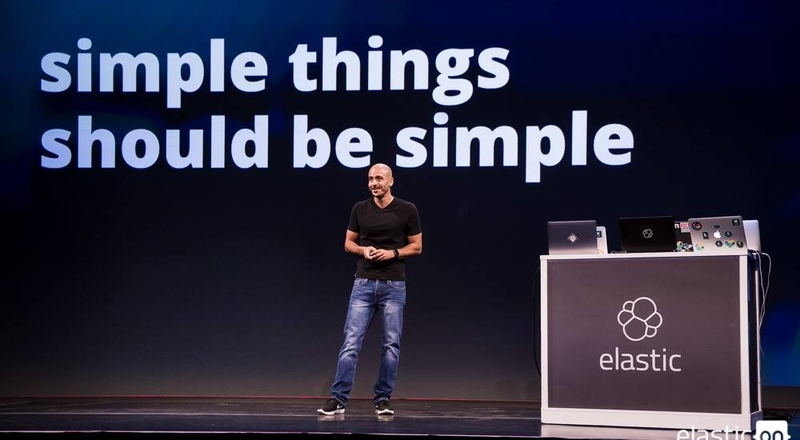 At Elastic, we effectively don’t have a hierarchy to speak of. We feel that anyone needs to be in the position to comment on absolutely anything, regardless of their role within the company. 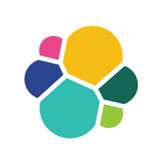 Do you want to work on distributed search and analytics software which impacts the lives of millions of people? We are looking for engineers to help solve the world's data problems with products that delight and inspire and enable user to do great things with their data.